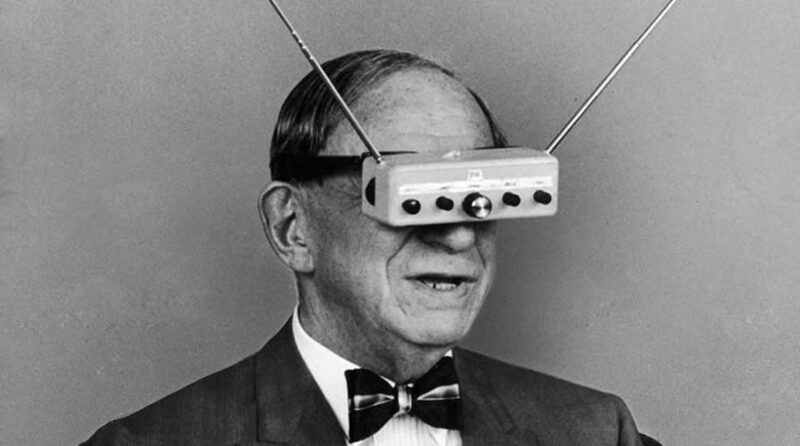 Wearable technologies are not new. You have probably seen wrist heart-rate monitors, a wearable GPS, or possibly one of the tiny watch TVs that have been around since the 1980s. The current generation of wearables are all designed to connect to existing devices, particularly smartphones. Another day and yet another smartwatch or another fitness band is launched. If you thought there was a lot of hype around these wearable technologies, you’d be right. In last year’s annual Gartner ‘hype cycle’, along with 3D printing, the internet of things (IoT) and big data, wearables is the next tech product that’s receiving the most online mentions, but is it yet to deliver on its promise? The current product trends include fitness bands such as Nike Fuel or Jawbone Up, smartwatches, like Samsung Galaxy Gear or Sony’s Smartwatch, and smart glasses – of which Google Glass is the most widely known and hyped. Additionally, there has been a growth in health monitoring, such as the Withings Pulse, and life-logging devices like the Autographer. 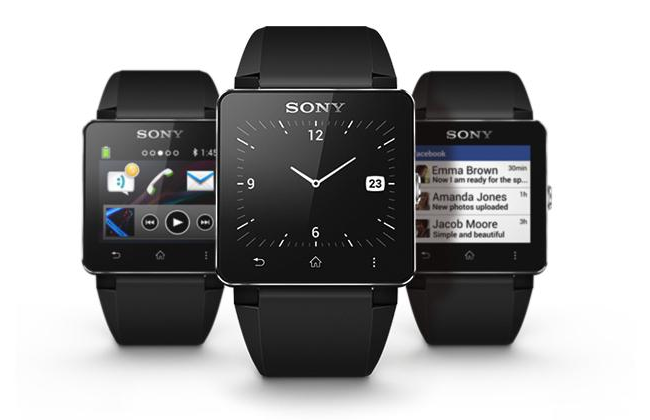 Wearables – the hype machine? The current hype has been driven by the development of ultra-cheap computing combined with new sensors, crowdfunding and rapid prototyping devices like 3D printers. It has led to Kickstarter projects such as the Pebble Smartwatch and Oculus Rift , the virtual reality goggles bought by Facebook for $2bn. Naturally the big electronics manufacturers, like Samsung and Sony, are also developing a raft of wearable products, largely focussed on fitness bands and smartwatches. Currently, the main role of wearables is as satellite devices that deliver a specific function, with smartphones acting as a central core computer. Cutting through the hype, I believe that they will have an impact on our communications and, as a result, on brand content. Unlike the smartphone, which is virtually ubiquitous, we will choose our wearable devices based on our individual need, personal preference and budget. It will lead to a unique personal ecosystem consisting of different sets of wearable and connected devices. Whilst some people will happily wear Google Glasses, many people will not. A 2013 University of London study found that 20% of people would like Google Glasses banned in public, largely due to perceptions of privacy. Fitness bands will be popular with fitness fanatics, but others won’t have a use for them or may use them occasionally, as shown by a US study which stated that 50% of bands are no longer used. Inevitably, we will see considerably more device fragmentation amongst users. That presents a challenge for content, where we will see a shift from omni-channel experiences to a multi-channel approach to meet the needs of many different devices. Another impact is a more pragmatic one. It has been widely reported (and a much touted brand opportunity) that the average smartphone user checks their device 150 times per day. With more wearable satellite devices, users may check their phones much less. More wearables will mean less smartphone views. However, the new wearable devices have either tiny screens or no screen at all, which necessitates the need for new controls and interactions. Google Glass uses voice control, and ‘intelligent assistants’ like Apple’s Siri will be required to deliver effective user experiences. Other developments such as vibration-led haptic technology will add a three dimensional sense or texture to our flat touch-based screen interactions. Today’s branded content is largely thought of as content delivered through screens. In the future we will need to think of content not just in terms of viewing, but we will also need to consider hearing, feeling and touching. I’ve spent some time playing with Google Glass and it’s an interesting experience. On the one hand, the augmented reality element is very immersive and engaging. The content really feels as if it’s floating in front of your face. On the other hand, it also feels a bit like the early days of mobile content. Websites, for example, work best when they are simple and stripped down. There’s no ‘pinch to zoom’ so content may need to take an old mobile ‘running on rails’ approach. Similarly, my experience of the Samsung Galaxy Gear smartwatch was that the tiny screen was only useful for notifications, and viewing websites on it was very difficult. The Pebble has a monochrome screen, which is great for reading text but of little use for richer visuals. Brands delivering content to wearables will need to think not just about the functions but also how they are used in our personal ecosystems. If we consider wearables principally as satellite devices then it makes sense that content will follow suit, by enhancing either a real world or a virtual digital experience. The brand applications built for Glass give an idea of how content could develop: Fidelity have a stock price app, CNN are delivering short form news and Coupons.com have a recipe app. The latter is the most obvious example of content as a utility, as smart glasses are perfect for users whose hands are occupied. Given the low user take up, these apps are largely PR exercises for the brands concerned. A more interesting approach showing how content can have an impact on the user environment is from the New Orleans Tourist board who created an immersive, all-round city tour with their 360i app. Some of the most interesting applications for Google Glass are in the medical field with trials in operating theatres. Surgeons who need a hands-free interaction can use them to see additional information whilst they operate. It doesn’t need to be as advanced as the medical field. Smart glasses could be used in warehouses to remove the need for scanning barcodes, with product information registered simply by someone looking at a package. Other utility applications that could work well in smart glasses include furniture assembly instructions and vehicle or technical manuals. You can look at existing AR (augmented reality) campaigns to gain some inspiration and to understand what makes the best content experiences. My favourite was from Band Aid, who used AR content from The Muppets to create a fun, distraction for injured children. Simple, effective and engaging. Smartwatches or fitness bands have a more limited range of interactions so content works best as an extension of a mobile or tablet experience, such as notifications or utilities. Berlin Air has created an app that allows customers to check-in with their Pebble smartwatch and Iberia airline have created a similar app for Samsung’s Gear. It’s an easier solution than trying to locate your smartphone when carry your bags through the airport. Whatever the concept, communicating in the wearable world will require skilled writers and content editors who understand how to deliver the right message in consideration of the opportunities and limitations of each platform. 80% of digital content is currently user generated. Smartphones have driven channels such as photo sharing or micro-blogging to the stage that Wearable technologies are likely to increase that interactivity further. A good example comes from life-logging devices: although their current use may only represent a small percentage of people, they generate vast amounts of diarised content linked to social media accounts. The tricky part for brands is how to engage with it, particularly without users feeling their privacy has been compromised. The most potent opportunity for brands is as curators of content. In such an enormous sea of content and data, those that can contextualise it into a relevant experience to support a brand’s service will be able to create interest and engagement. The journalistic skills to create, edit and curate content will be fundamental to delivering the right engagement in a wearable world. Brands will need to engage with skilled digital content producers who understand how to create concepts and messages that bring to life the brand in these new contexts. 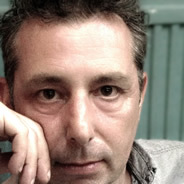 Mark Brill is a digital strategist and innovation consultant who works with brands to understand innovation, creative technologies and the next generation of media and mobile devices.